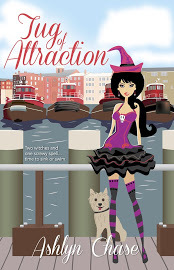 I am not really one for paranormal books but every so often I find one that makes me go darn that was good! 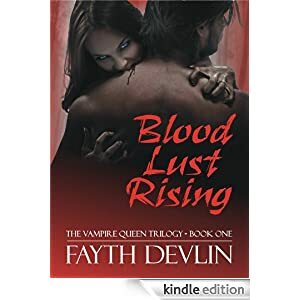 Blood Lust Rising by the fabulous Fayth Devlin is one of those shelf keeper books. From the very first page the author managed to grab and hold my interest. 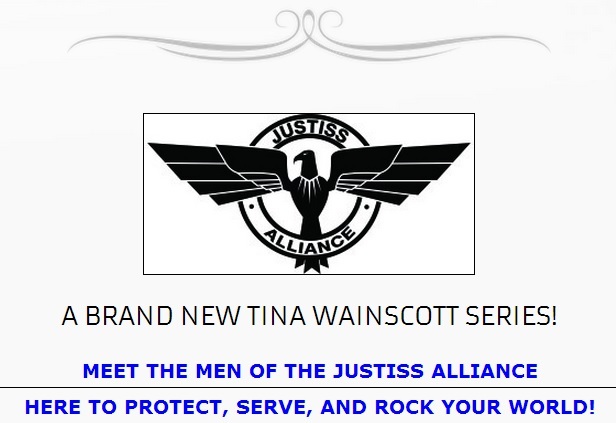 It involved action packed scenes and a passion between hero and heroine that was simply put stunning and beautifully written. The characters were both strong, independent and each one came across as not only fascinating but truly memorable. And the truly entertaining manner in which the author lays out the attraction between the hero and heroine was awesome. Neither Ella nor Micah want to admit the passion between them but as the story unfolds we see them almost “trapped “ in a world of their own that neither one thought would be. But they say with the help of others anyone and anything can be beaten no matter how dark it seems. And that is only one of the stunning messages this author carries across to the readers. I loved this really fast action packed tale of passion, intrigue and to me just a little touch of mystery. Read it in one sitting and I simply adored just adored the ending. Well done Fayth ! I recommend this one for everyone out there in the world of reading even if you’re not a fan of paranormal this book will be the one to turn it around for you! OMG, thank you SO much. Not just for the excellent and well written review, but for stepping outside of your comfort zone and reading Blood Lust Rising even though you weren't a total paranormal fan. Again, thank you for taking the time to read and to comment and to remark. My secondary characters play a huge role in this series, and my dream is for all of them to get their own time to shine! Its reviews like this that will make that happen! Congratulations! A five star review is very satisfying! Thank you Annie!!! 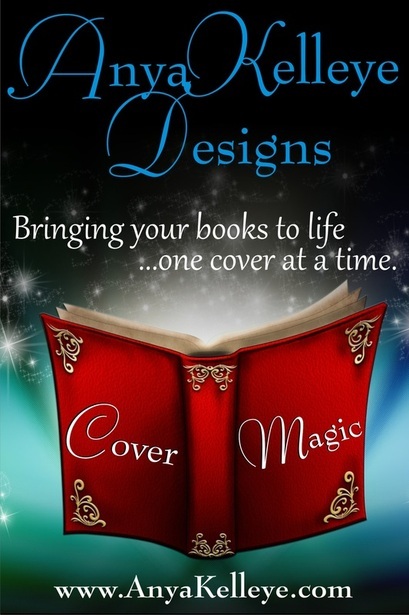 I really appreciate your support, and yes, 5 stars makes me ubber happy! But you know, I'm happy with 4 star ones too. As long as they LIKED my book, I'm cool with it! LOL And if they didn't, I'll strive to make it better!